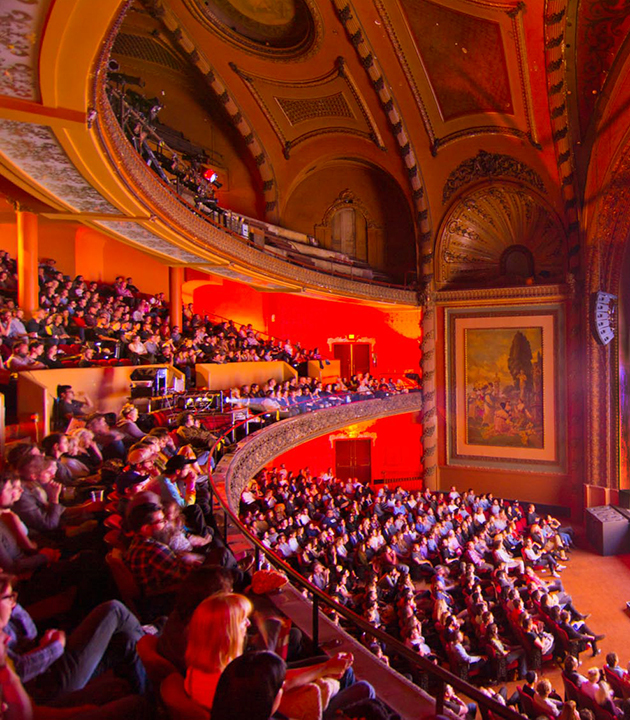 The wry, royal family comes to the Palace Theater! 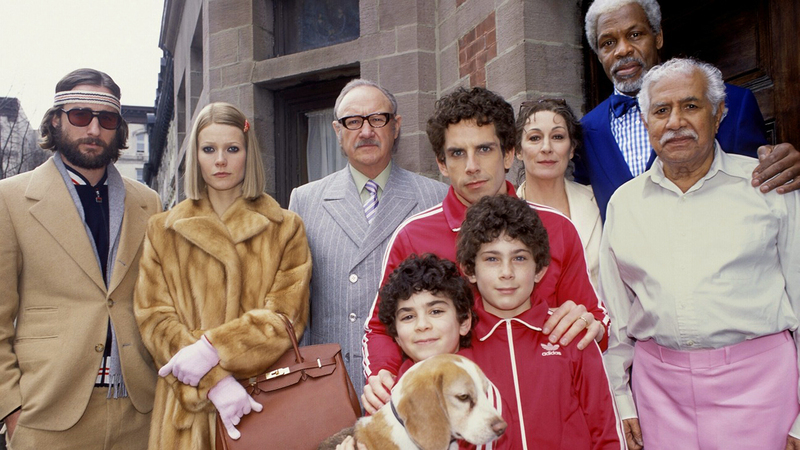 Wes Anderson’s iconic film brings the wonderful Tenenbaums to downtown Los Angeles in all their lush, wild splendor. 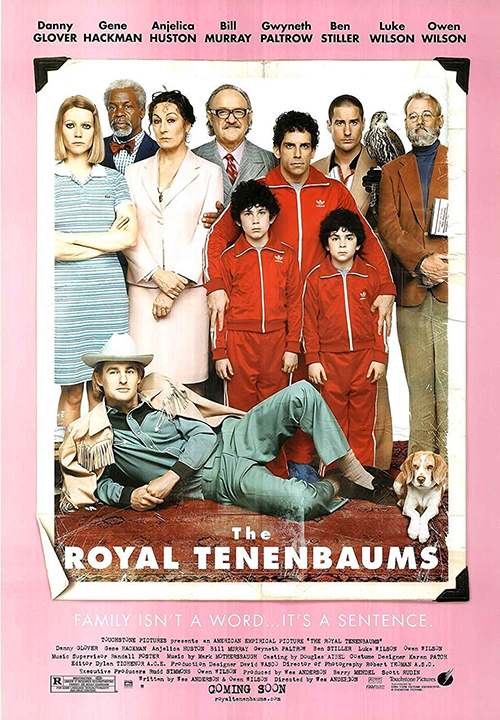 Watch the Tenenbaums put the fun in dysfunctional when patriarch Royal tries to make amends with his estranged wife, Etheline, and three children, former prodigies turned wistful adults; Margot, the playwright; Chas, the businessman, and tennis champion, Richie. With a phenomenal cast of loveably flawed characters played by Gene Hackman, Anjelica Houston, Gwyneth Paltrow, Ben Stiller, Bill Murray, Owen Wilson, and Luke Wilson. It’s an offbeat and uproarious time in an enchanting theater with full bars, stellar DJ sets before and after the film, and an eye-catching photobooth inspired by the film. With a score by Mark Mothersbaugh and a celebrated soundtrack featuring Nico, Elliott Smith, The Velvet Underground, Paul Simon, and Nick Drake. 21+ with valid ID.